Just HOW do you get to the Cloud? CPC Cloud services can help your organization navigate towards a new IT paradigm… all while increasing security, backup, server availability and agility, creating greater efficiency to lower costs and increase profits. 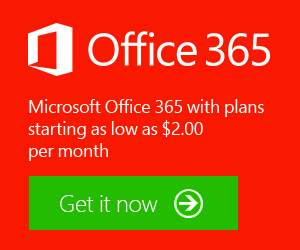 As a Silver Microsoft Cloud Provider we specialize in Office 365 and Azure. We will work with your team on upgrading an aging server infrastructure, replacing or modifying your older software applications, globalizing your business, retooling your workforce, or looking for greater efficiency and lower cost, CPC has the team, experience, tools and know-how to help you transform your business’ critical technologies and navigate into the Cloud. Stay ahead of your competitors and don’t get left behind.